The innate wanderlust of humankind means that people have long dreamt about living on planets outside of Earth. This fantasy is now being revisited by many due to the fact that NASA successfully landed on Mars last month. SpaceX’s Elon Musk also dangled around the prospect of living there after musing about making the move. 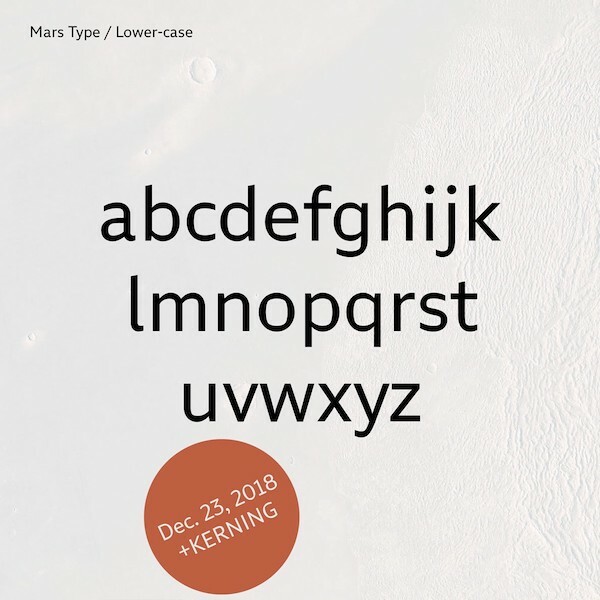 Yevgen Sadko, CEO of Rentafont, details in a blog post that, “‘Mars Type’ for Mars should be as ‘Gill Sans’ for England or ‘Helvetica’ for the whole Earth,” which means that the new sans-serif is optimized for legibility and utility, as well as designed for timelessness. 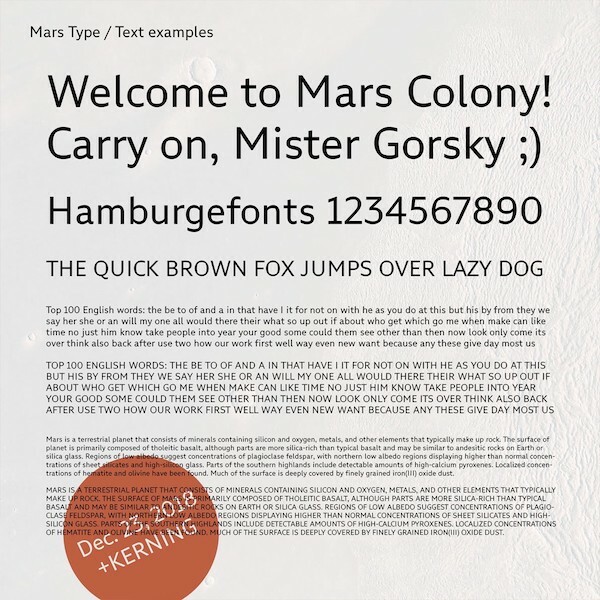 ‘Mars Type’ is—all in all—“ideal for way-finding and UI in [the] Martian colony,” says Sadko. 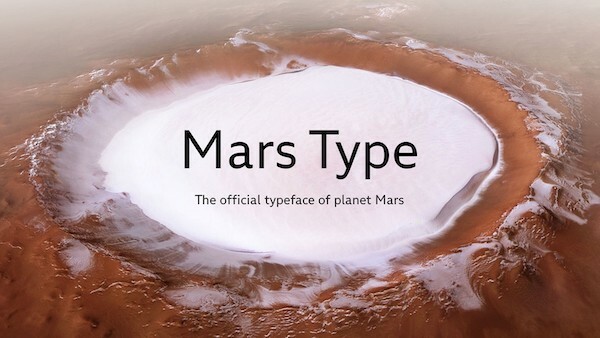 Here’s how the typeface was created without the company being exposed to Martian design trends. 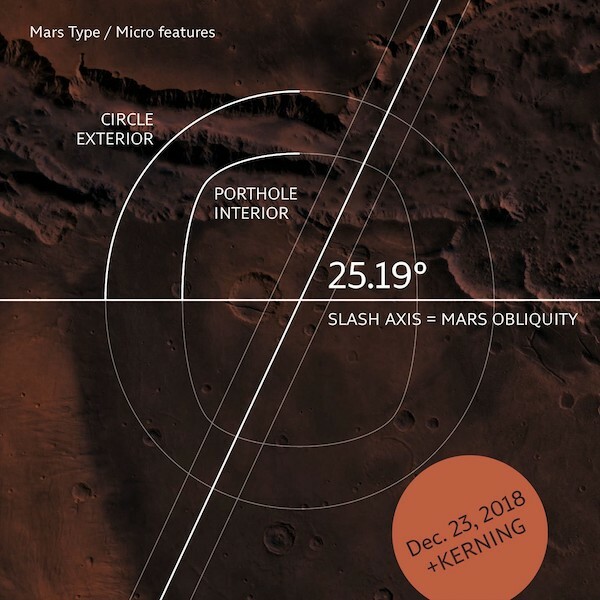 ‘Mars Type’ contains oval characters—“perfect circle outside, ‘porthole’ inside”—with the axis of some characters mirroring the planet’s 25,19° axial tilt. 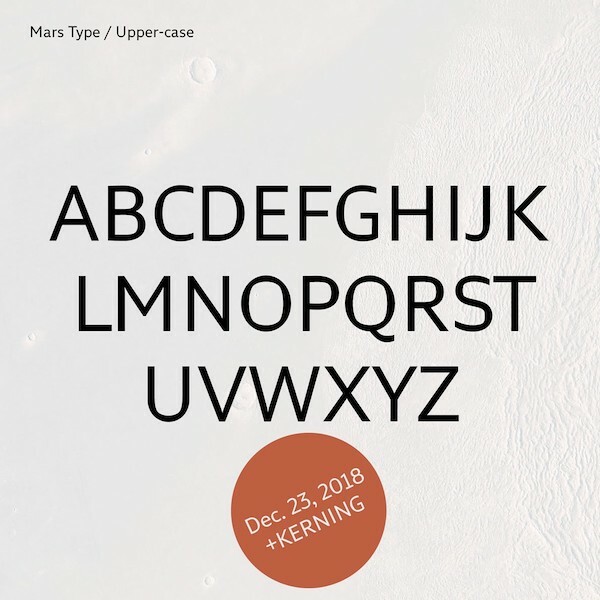 The sans-serif also arrives with open counters and other elements that build recognizability and readability, along with vertically-cut finials alike those in ‘Futura’ or ‘Gill Sans’ for a humanistic touch while retaining a geometric appeal. The font family is still a work in progress, but it currently already has basic Latin characters, numerals, punctuation marks, and kerning for English texts. With the assistance of like-minded souls, Sadko hopes to expand the typeface’s utility such that it supports Asian, non-Latin, and non-Cyrillic characters, as well as emojis and icons. 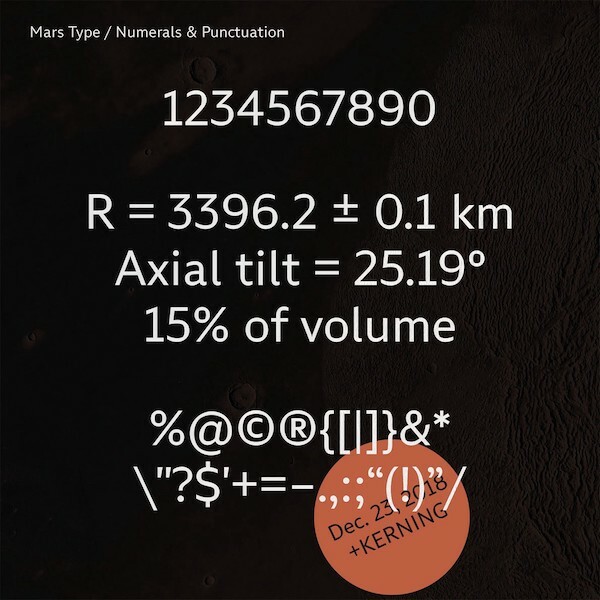 He also plans to convert it into a variable font. 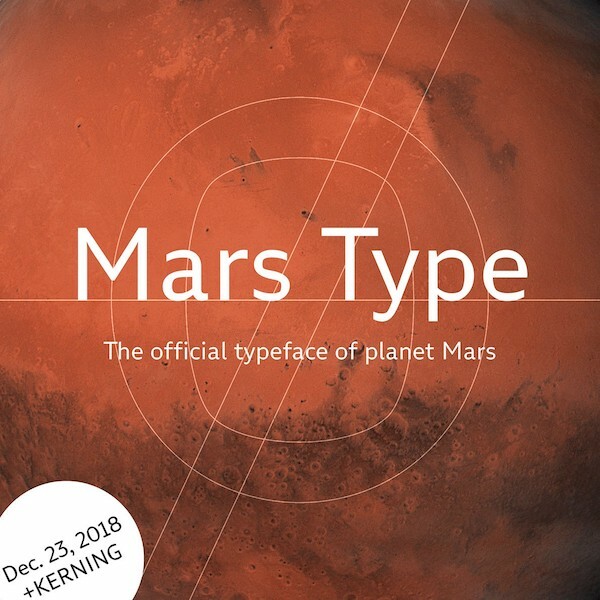 Sadko stresses that the ‘Mars Type’ project “is not a simple PR on the trendy theme of Mars.” Rather, it was launched to not only illustrate his “dream of space exploration,” but also introduce non-designers to a world of quality typography. 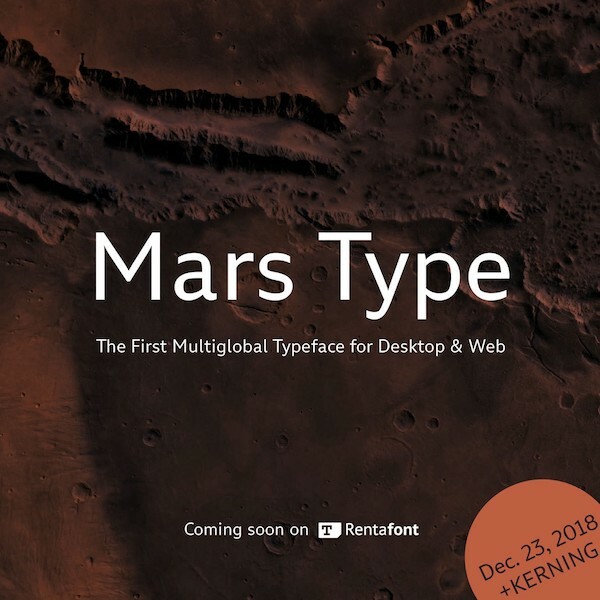 ‘Mars Type’ is scheduled for public release on the Rentafont website in early 2019, and will be free to download.